Mulberry Bill is Here! 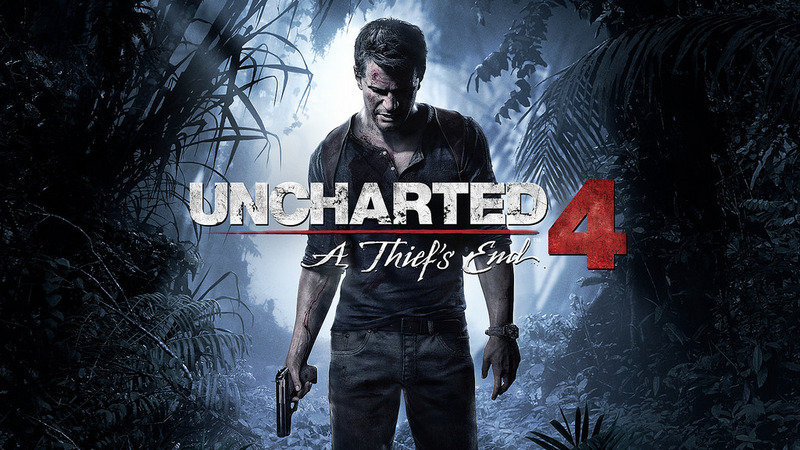 - Uncharted 4 is Out and there's an E3 Trophy! - Young Han Solo Cast - Paul Feig Responds to Jerks - Ghostbusters VR - Nintendo Announces Free Mobile Games - Amazon Announces Video Direct - Disney Infinity No More - Justice League Villain Revealed - George RR Martin gives a GoT Book Update - Sons of Anarchy Mayan Spin-off - James McAvoy Shaves Head - Professor X will Appear in The New Mutants Film - Player Two Short Film - Support the Show, Become a Patron!